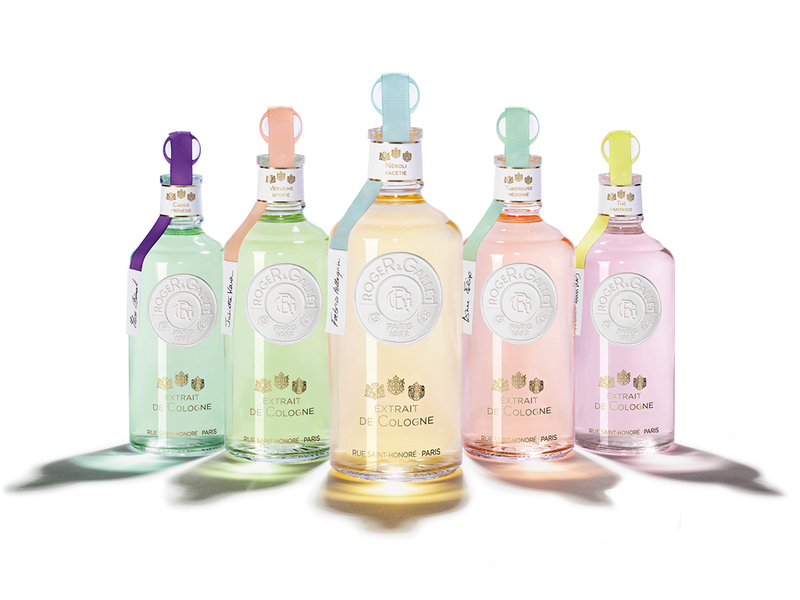 In 1862, Armand Roger & Charles Gallet created the Maison Roger&Gallet in order to commercialize the legendary Eau de Cologne. They opened a store in the heart of Paris. The first "Boutique du Bonheur” is on the prestigious Rue Saint Honoré. The firm has become world renowned for introducing the 'art de vivre' in Paris and for over 150 years have been developing timeless products with particular attention to detail and excellence. Today the brand still draws inspiration from this heritage. 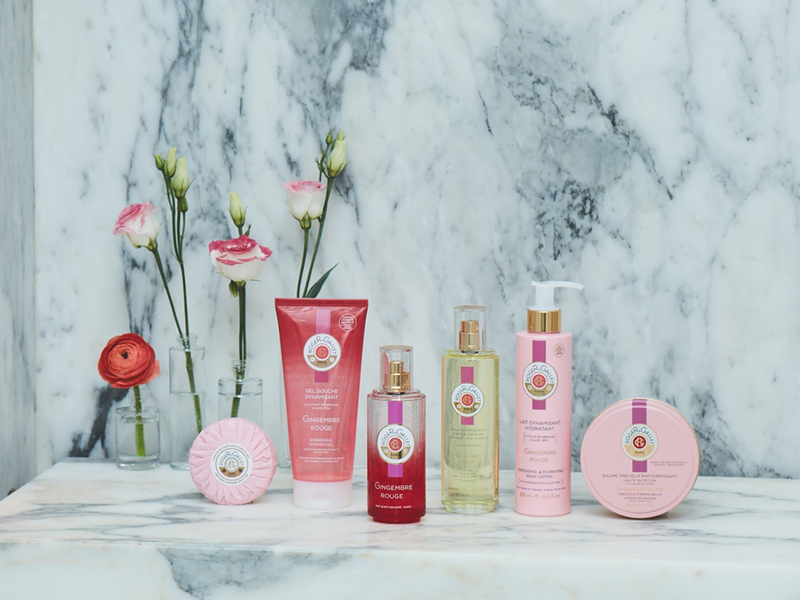 Roger & Gallet offer a complete collection of beauty rituals enriched with our 100% distilled precious essences. All beauty products combine efficacy and pleasure with an incredibly soft finish. Nature is at the heart of every product with up to 95% natural ingredients, without parabens, silicones, dyes or mineral oils. The art of layering creates sophisticated and unique fragrances that scent from head to toe. Try them, mix them, and enjoy a pure moment of happiness. 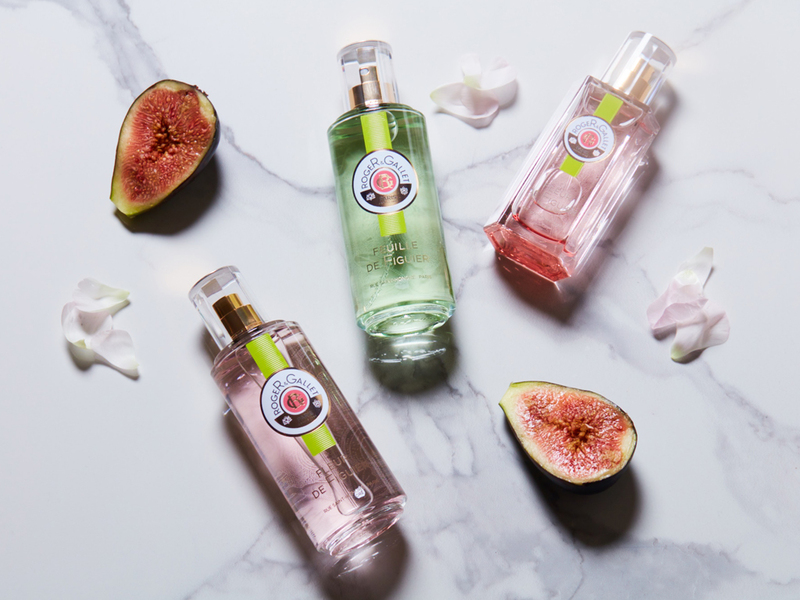 With the Extraits de Cologne, Roger&Gallet reinvents its original Eau de Cologne in a contemporary expression and a profusion of precious raw materials: tuberose, neroli, tea, verbena and blackcurrant. 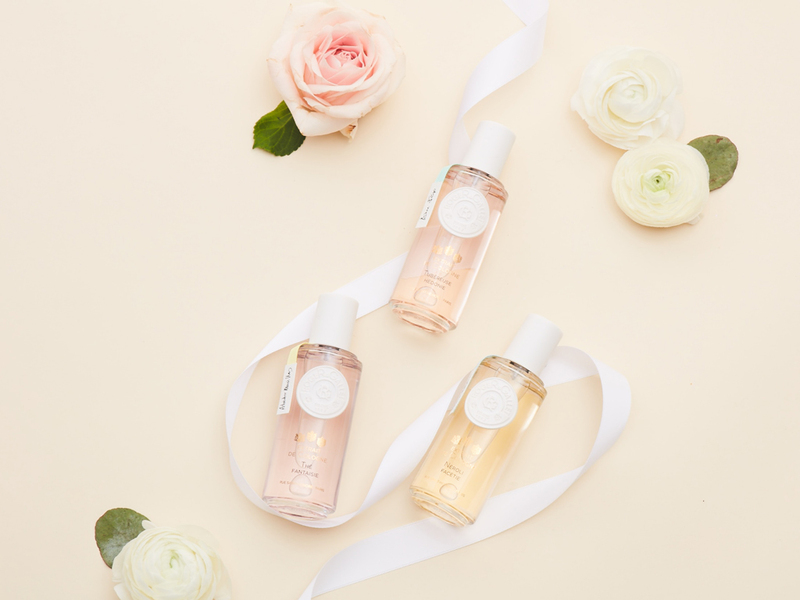 A collection of joyful, dazzling, radiant fragrances that bring together the unequalled freshness of the Cologne signature and the long-lasting intensity of an Eau de Parfum.